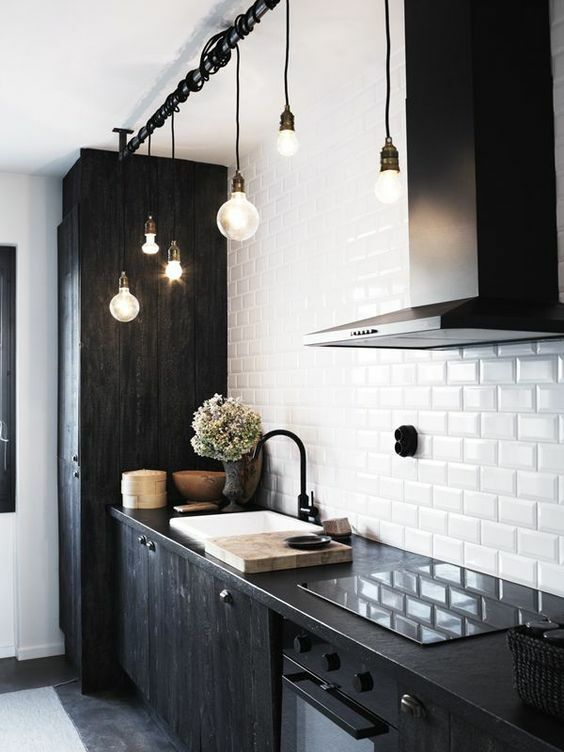 Astrid’s back at it again, making predictions about what’s going to be hot in interior design. This time she’s not looking at a specific piece of furniture, but something that spans across furniture, walls, and even exteriors. That’s right, Astrid’s figured out another wood finish you’re going to start seeing in homes everywhere. 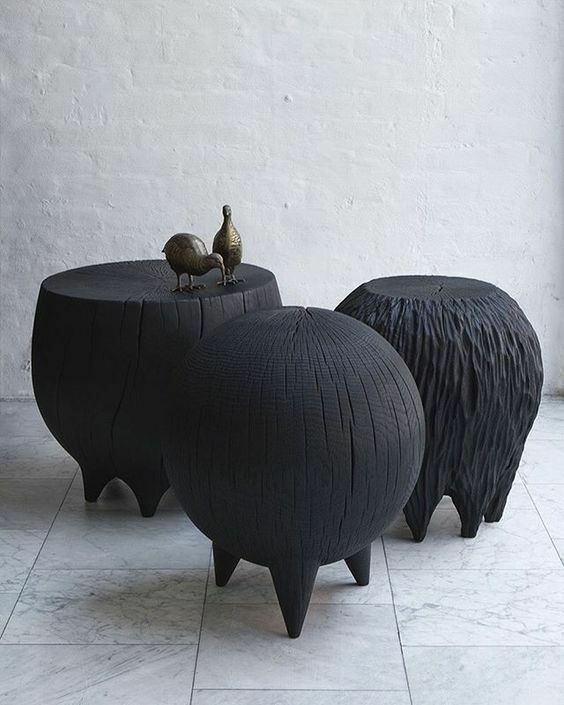 Last time we looked at Danish Soap Finish, which is great for indoor furniture, but Astrid has calculated that the Japanese method of shou sugi ban is the next trend to watch in wood finishes. 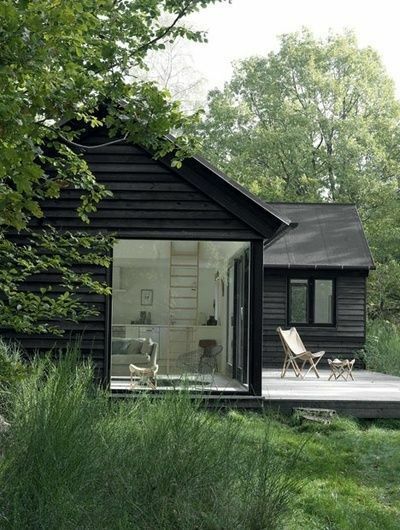 Originating in Japan in the 18th century as way to treat cedar siding to make it weatherproof, shou sugi ban has recently caught on as a treatment for contemporary exteriors, outdoor furniture, and indoor furnishings as well. The process involves charring a wood surface to render it a deep charcoal-black, which can then fade to a rich dark brown over time. The process is typically used on cedar wood, but can be effective with select other woods as well. The charcoal layer creates wood that repels water, prevents sun damage, resists rot, and is undesirable to pests. For those adventurous readers out there, you can actually do the shou sugi ban process yourself. Since fire is involved extreme caution and preparedness must be exercised before attempting though. Using a blowtorch simply move the flame up and down the plank, making sure to char every part of it. After the wood has cooled slightly, brush it vigorously to remove any excess burnt parts. Once the grain of the wood becomes visible the planks are ready to be oiled. You can use almost any type of oil that you prefer, and apply as you would any other finish to wood. For more details and images of the process click here. 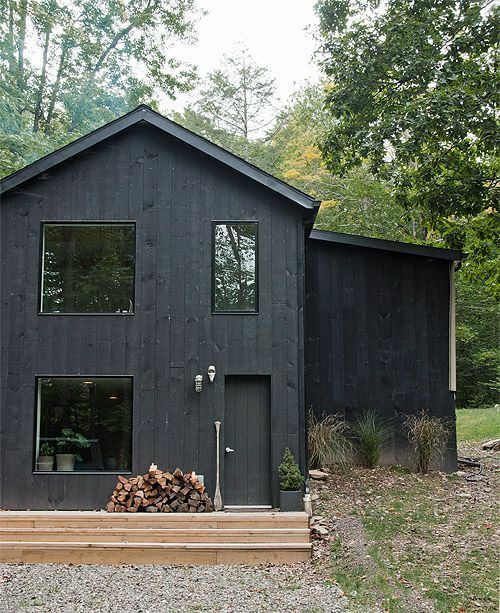 While originally used for exterior siding, today shou sugi ban is being used on interior wall planks, flooring, outdoor furniture, and indoor furniture. 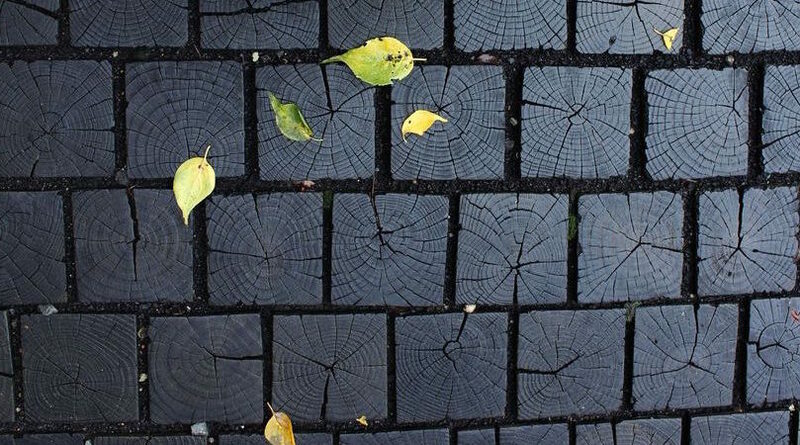 Astrid feels shou sugi ban will grow in popularity because it’s a natural way to weatherproof wood in a time when people are trying to have less harmful chemicals in their home and around their families. 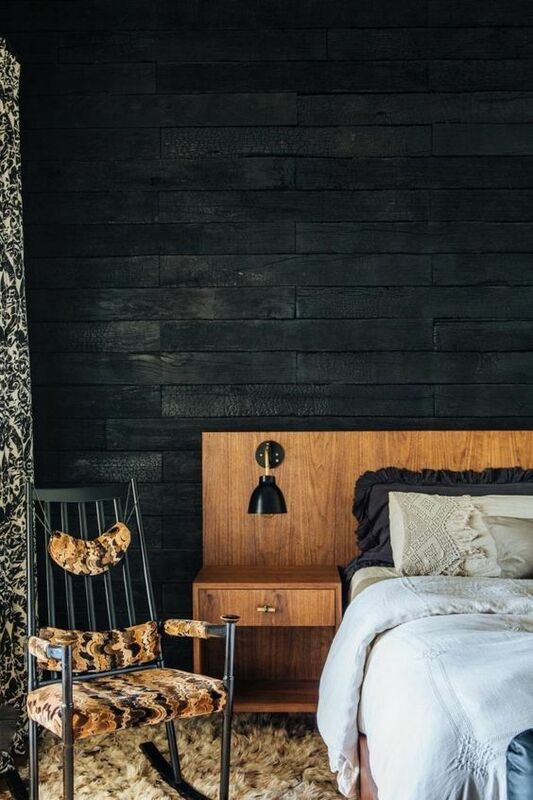 Flooring and walls that have had the shou sugi ban technique applied to them create dramatic spaces while shou sugi ban furniture adds a wonderful organic accent to a room. 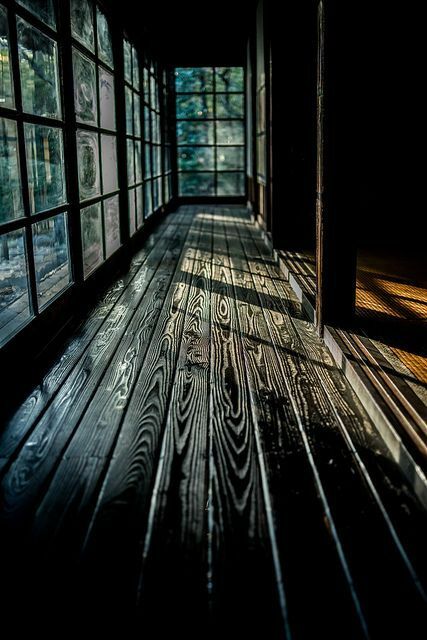 There’s a sense of impermanence to shou sugi ban that some people will love and others will shy away from. 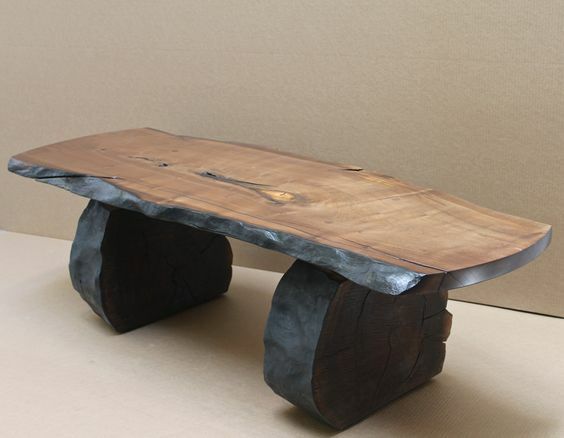 While the color may not always remain jet black, you will always have a piece that’s radiating personality and depth. Though the technique may have fallen out of favor in its country of origin, we think it will continue to grow in popularity here in the West over the next few years. 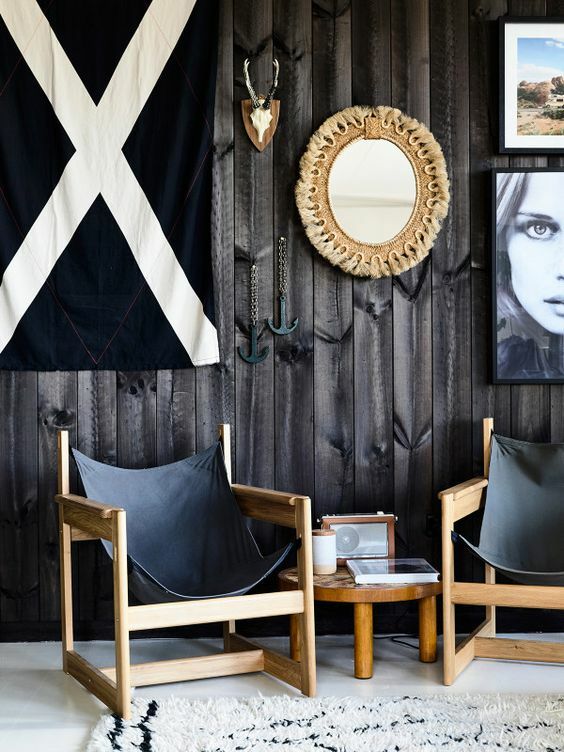 Organic, unique, and something that can be DIY (if skilled enough), shou sugi ban checks a lot of the boxes of things people are looking for in decor. What do you think of this technique? We’d love to hear your thoughts in the comments!